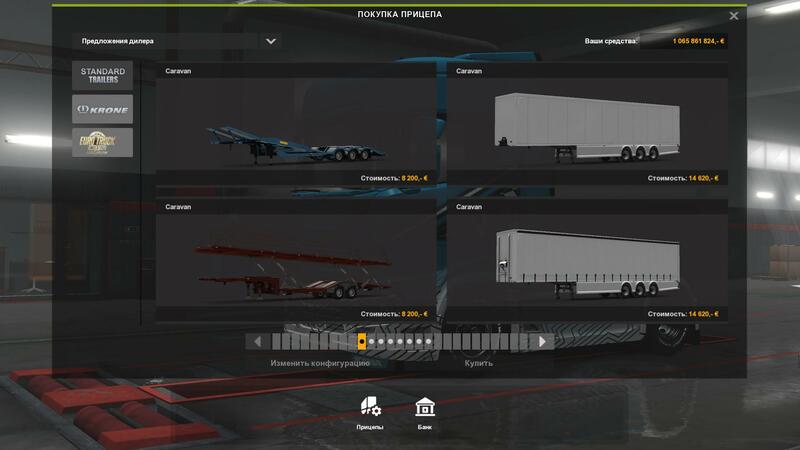 Supports customization of wheels and colors. 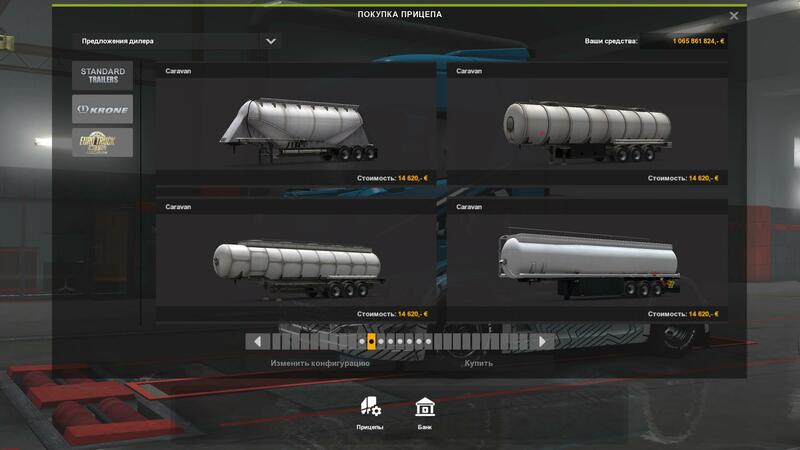 Added loads suitable for trailers by type. 3. 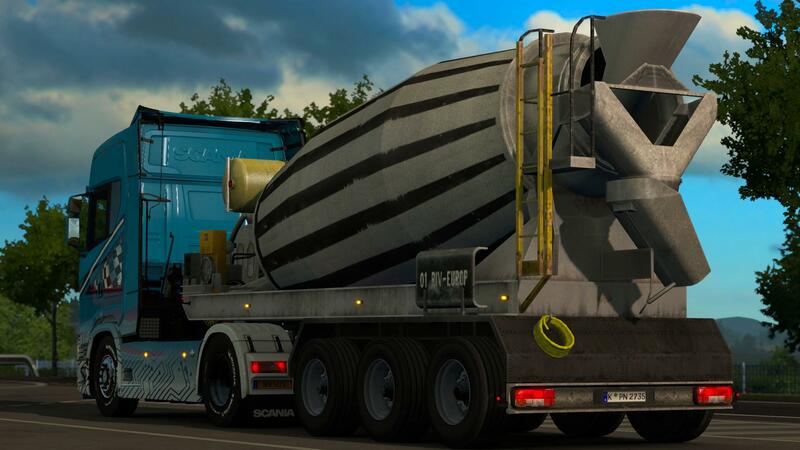 Upload your profile to TruckersMP.